"The agency is working to rescind the order," a spokesman said. The Department of Housing and Urban Development confirmed Thursday that Secretary Ben Carson has asked the agency to cancel an order for a $31,000 dining set for his office suite after the agency came under scrutiny for the cost of the furniture. "At the request of the Secretary, the agency is working to rescind the order for the dining room set," communications director Raffi Williams said in a statement. HUD confirmed that agency staff ordered the furniture for the room adjacent to Carson's office. The agency released documents detailing the purchase in response to questions about a complaint filed by an employee who said she felt pressured to approve funds to decorate Carson's office that were above the legal limit. That employee, Helen Foster, worked as the agency's chief administrative officer during the transition to the Trump administration. In November she filed a complaint with the Office of Special Counsel that she was told to approve funds to redecorate Carson's office even after she told her superiors that there was a legal $5,000 limit for decorating expenses. A HUD spokesman said Tuesday that the agency did not spend more than the legal limit to redecorate the secretary's office and that the decision to order the table was made by building career staff and not the secretary. He added that the table had been there since 1967. 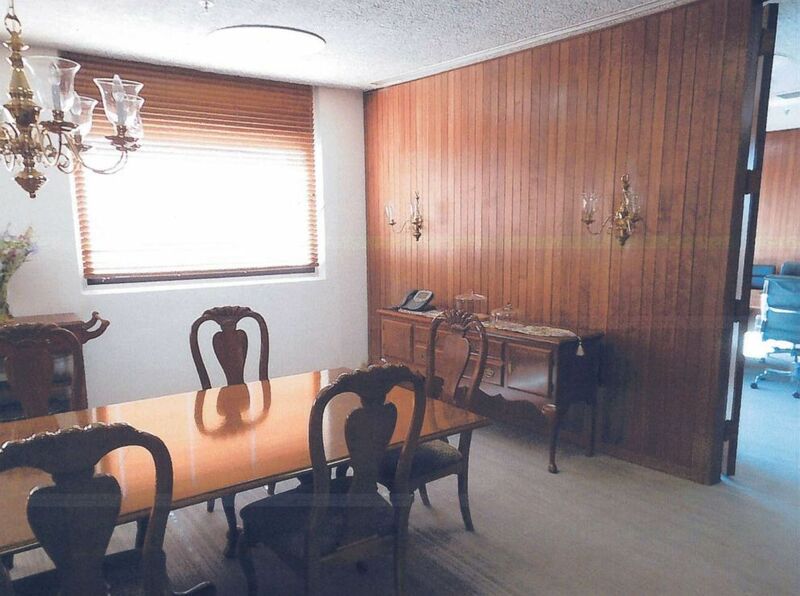 (Provided by HUD to ABC News) A photo in documents provided by HUD to ABC News shows the table and chairs in a dining room adjacent to Sec. Ben Carson's office. Documents produced to ABC News by HUD show that the agency spent $1,100 to try to repair the table and chairs before staff decided to purchase the more expensive replacement. The House Oversight Committee sent a letter to Carson on Wednesday asking HUD to produce documents related to the purchase. Carson tweeted Wednesday night that "there has been no dishonesty or wrongdoing" and that they plan to disclose all the information related to the purchase.